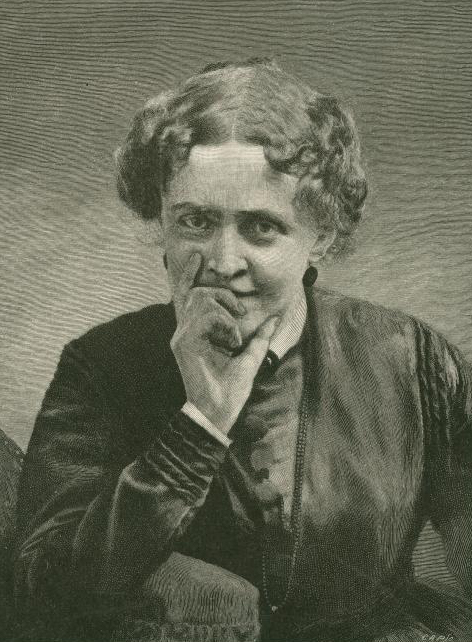 Helen was born October 18, 1830, in Amherst, Massachusetts. Her parents were smart, religious, and strict. She was a high-spirited, strong-willed, fun-loving child. Jackson and Emily Dickinson, who became a famous poet later in her life, formed a friendship in childhood that would last throughout their lives. Helen’s mother died of tuberculosis when Jackson was 12. Her father, a minister and professor at Amherst College, died three years later. She became a student at the Abbott School in New York City and was very smart. When she was 21, she married Captain Edward Hunt, a West Point graduate. Early in their life together they had a son, but he died when he was just an infant. They had another son who was born in 1855. During the Civil War Helen’s husband Edward was killed in an accident while working on a one-man submarine he had invented. Four years later, Helen’s only living son got a disease called diphtheria, and he died when he was only 9 years old. After so many tragedies, Helen began to write verse for therapy and for self-support.1Colorado Springs Gazette, December 13, 1873. CHNC Her writing was an almost immediate success. Even though she was a successful writer, her health was poor, so her doctor insisted she seek relief in the “curative air of the Rockies,” and she moved to Colorado. She ended up marrying William Jackson, a very well-known person in Colorado Springs. On one of her trips back east, she attended a reception and met members of the Indian Commission. 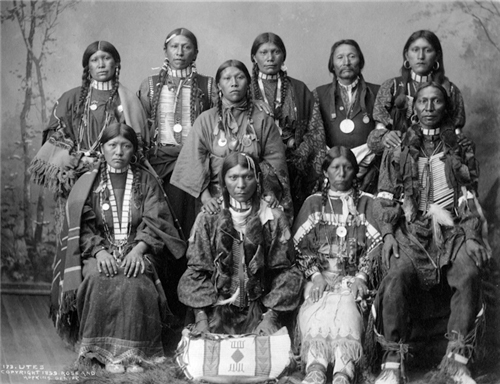 The Ponca Chief, Standing Bear, told Helen of the tragic things that were happening to his people. His interpreter was Bright Eyes. Helen said she would help raise funds for the Ponca People so they could return to their land. “I have done now, I believe, the last of the things I have said I would never do. I have become what I have said a thousand times was the most odious thing in the world – a woman with a cause,” she wrote a friend. She defended the Ute Indians.2“The Poor Utes.” Leadville Weekly Herald, April 10, 1880. CHNC Many people in Colorado at that time did not like the fact that she supported the Ute Indians. She stood her ground and wrote “A Century of Dishonor,” which she considered her most important book. Helen rose above personal tragedy and became one of the most successful writers of her day. She included as her friends, Emily Dickinson, Ralph Waldo Emerson and Oliver Wendell Holmes (other well-known authors). Through her dedication to Indian reform during the last five years of her life,3Colorado Transcript, August 26, 1885. CHNC she wrote herself into American history.